Now Open! New Locations in Knoxville (Chapman Highway) and Farragut (Turkey Creek)! 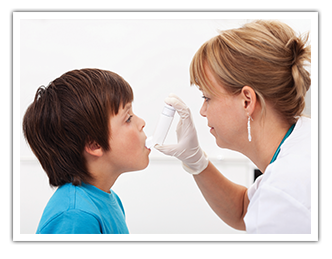 The Doctors and Team of Medical Professionals at AFC Urgent Care East Tennessee Serve Children, Seniors and Adults. 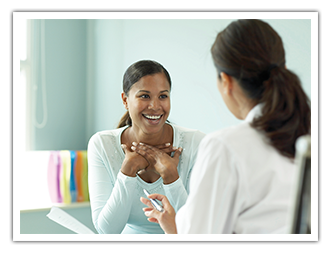 To meet your health care needs, AFC Urgent Care walk-in clinics in East Tennessee provide doctor-supervised treatment for patients six months and older. 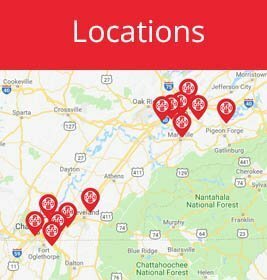 Most patients are in and out in about an hour, making AFC Urgent Care centers in Chattanooga, Hixson, Knoxville, Farragut, Sevierville, Ooltewah, and Cleveland the perfect choice for busy professionals, families with children, and retirees alike. No appointment is needed, and all of our East Tennessee locations are open seven days a week, with convenient evening and weekend hours. Our highly skilled health care team provides state-of-the-art care with tests, X-rays, and prescription services to treat everything from cold and flu to broken bones and cuts and scrapes. For your convenience, all seven locations accept most types of medical insurance, as well as cash pay options. At AFC Urgent Care, your care is our first priority. So you can count on quality treatment at affordable prices– every time. We are in-network for most insurers. You pay co-pay/co-insurance at time of visit. Transparent fees mean you approve additional treatment and cost. Payment is required at time of service; a discount has been applied.